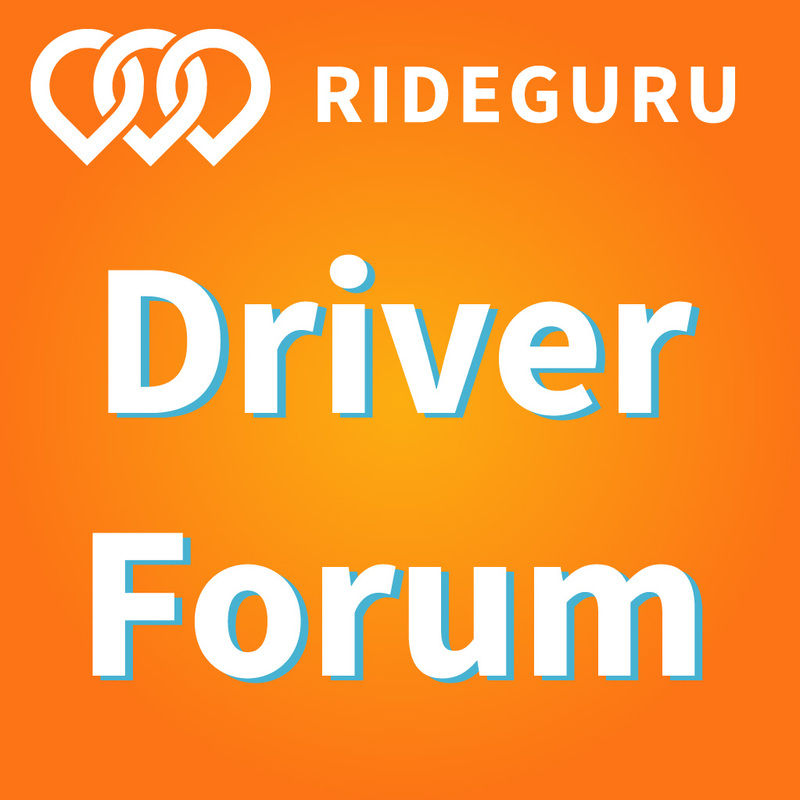 What are you looking to get out of rideshare driving? For some people, it’s flexibility and pay. 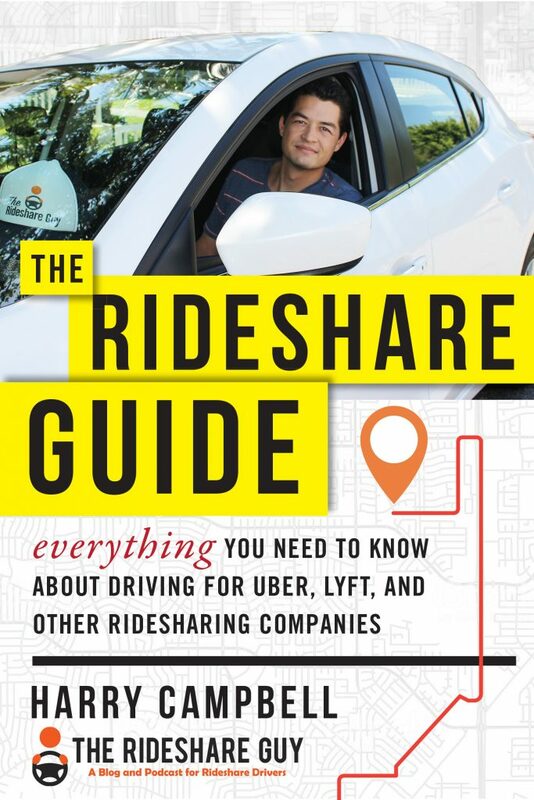 For others, it’s using rideshare driving as a way to fund or test out a business. Senior RSG contributor Jay Cradeur shares why he believes rideshare driving is a great gig to help you get out of your comfort zone. 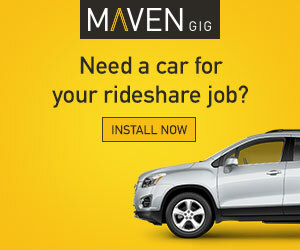 For most of us, being a rideshare driver is a great gig. We provide a wonderful service each time we get behind the wheel. We get to feel the open road under our tires. We get to explore the area in which we drive and live. Not too long ago, I listened in on an Uber presentation on the Uber Pro program that was released in a few select markets on November 1, 2018. In that presentation, Uber shared they had conducted research and found that over 50% of drivers aim to start a business in the next five years. This makes sense. Since we drivers are attracted to the freedom and flexibility of the job, we are also inclined to seek out ways in which we can have even more freedom and flexibility. For most of us, starting our own business is the direction we will pursue. It is the American way. Unfortunately, I can say this based on coaching over 5,000 individuals on the art of being an entrepreneur, approximately one out of 10 will actually start something, and of that maybe half will take it to completion. It is easy to aim. It is much harder to pull the trigger. So what makes the difference? Those who succeed have a different relationship to comfort than most. In order to succeed, you will have to learn to be comfortable being uncomfortable. Many of us really enjoy driving. While the pay is not outstanding, it is not bad. Given that what we do is bring a quality product to hungry customers, it is a great way to make a buck. Consequently, many of us are very comfortable. While writing this article, I was tapping on my keyboard from Bogota, Columbia, living the dream. I love to work in the morning, and then go out and explore a new city in the afternoon and evening. Rideshare driving has allowed me to do this over the past 3 years. I’m too comfortable! Let’s take the example of Harry. Years ago, he was working as an engineer. He worked the standard 9-5. He had a boss. He had a few weeks off per year for vacation. He made good money. But he wanted something more. He had a dream. He saw the Internet as a golden opportunity to do something different, something that would give him more freedom and flexibility. Then along comes Uber and Lyft, and Harry jumped out of his comfort zone and began his blog, his Youtube channel and his podcast. Today, Harry does this full time, employs an editor and a staff of writers and video creators. But it wasn’t easy, especially in the beginning. There was no certainty that his idea would take off. Still, he stepped way out of his comfort zone and started creating and kept working and to this day, continues to push forward to fulfill his dream for himself and his family. Depending on the type of business you want to start, you will have varying degrees of risk. Some businesses require capital. Some require a tremendous amount of sweat equity in the form of research, or finding co-collaborators, or getting quality training. 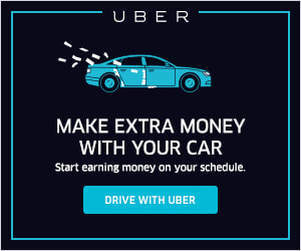 The Uber Pro program may help you offset some of the cost of that education and training. As a business owner, you are the quarterback of your own venture and your own life. For many people, this is a daunting position. It is uncomfortable. There is no way around this fact. Starting a new venture will require you to step outside of your comfort zone again and again. It rarely ever stops. Why Our Addiction To Comfort? It is hard to get away from the images of comfort. They all look so good and enticing. However, it is all misleading (aka BS) because, for the most part, the people who are going to go to Santorini (Greece) to relax in comfort on the beach have been diligently embracing discomfort to get the things they really want. Successful people know how to process discomfort and use it to achieve more in their life. And then, they go to Santorini and three or so more equally beautiful destinations per year. There are a few tried and tested techniques one can employ to jettison yourself out of your comfort zone. First, get very clear on what you want. Crystal clear. Find images that speak to you about the new life you are embracing. There is an entire book on this topic called Start With Why by Simon Sinek. Having a clear picture provides you with a strong Why. Second, find a handful of people who are doing exactly what you want to be doing. Sign up for their newsletter. Buy their books. Follow them in newsfeeds, Twitter, Instagram, Facebook. These are your coaches and mentors. Immerse yourself in the world you are pursuing. Third, make a plan. Be very specific. Run the plan by someone who is in the field you are pursuing. The more specific you can be, the better chance for success you are giving yourself. As I conclude this article, I must come clean. As I write this, I realize that while progress has been made in my own business, I am not anywhere near to where I intend to be. My Why or my vision is to see 100 countries before I die. With the addition of Colombia, I am at 33 countries. I, just like many of you, must get out of my comfort zone, take the necessary steps, and just do it. When I think about my goal, I feel energized. I do hope this article has helped some of you to see a way forward while also preparing you for the inevitable battle against the allure and charm of comfort. Comfort be damned while we leave the zone. Let’s go do it. Readers, what are your plans to get out of your comfort zone in 2019?